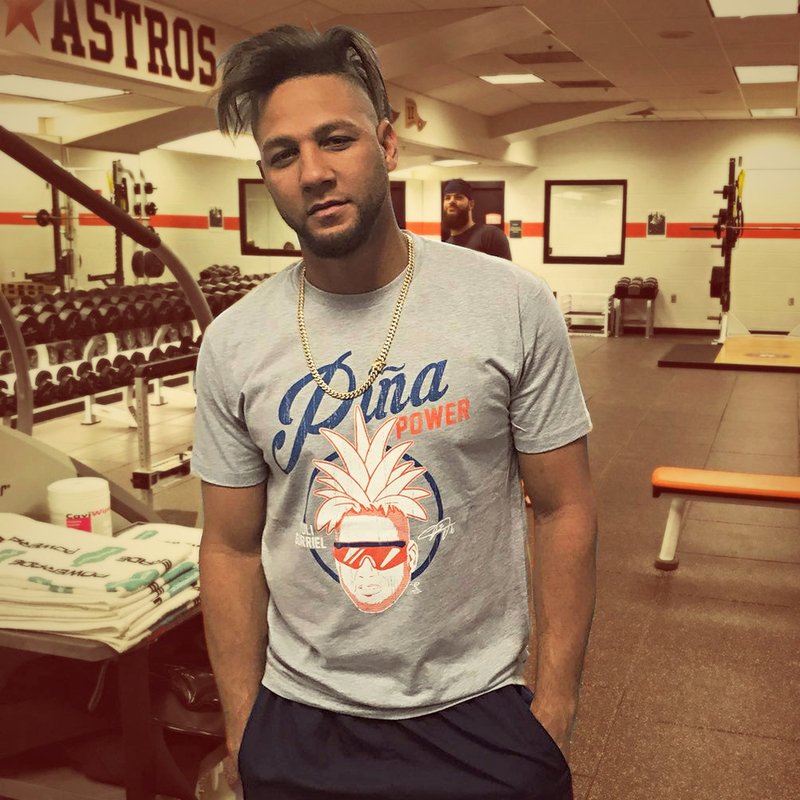 Yuli is back, his pineapple hair is flowing, and he's bringing the Piña Power into the 2018 season as Houston chases back-to-back titles. Represent with his official limited edition tee. Available in tees and sweatshirts. (Select your preferred style in the drop down menu).